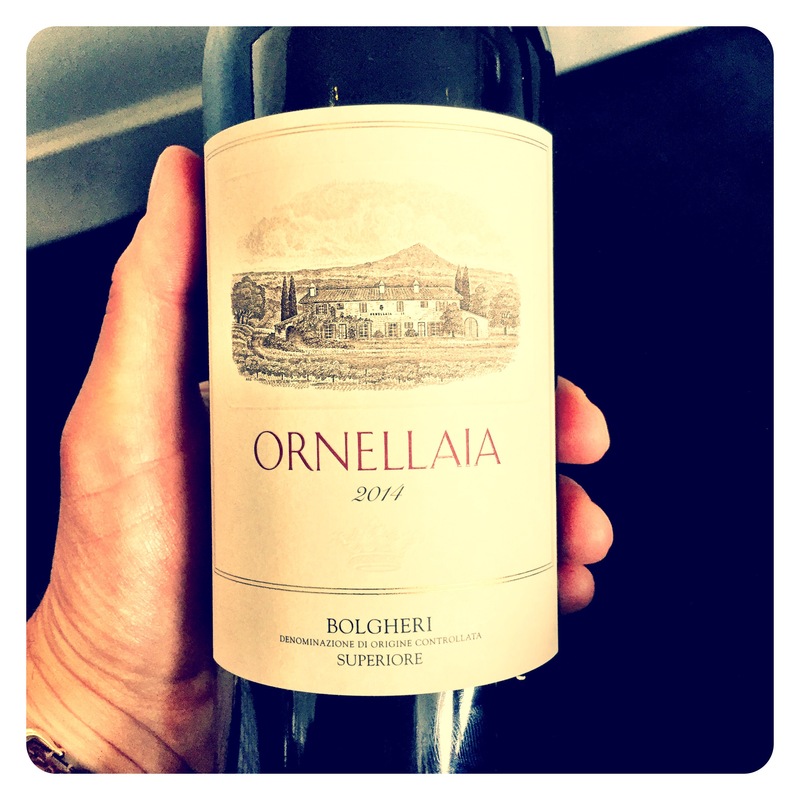 2015 was another wonderful year all across European winelands, producing some truly exceptional wines in Bordeaux, Burgundy, Spain, Germany, and of course Italy. 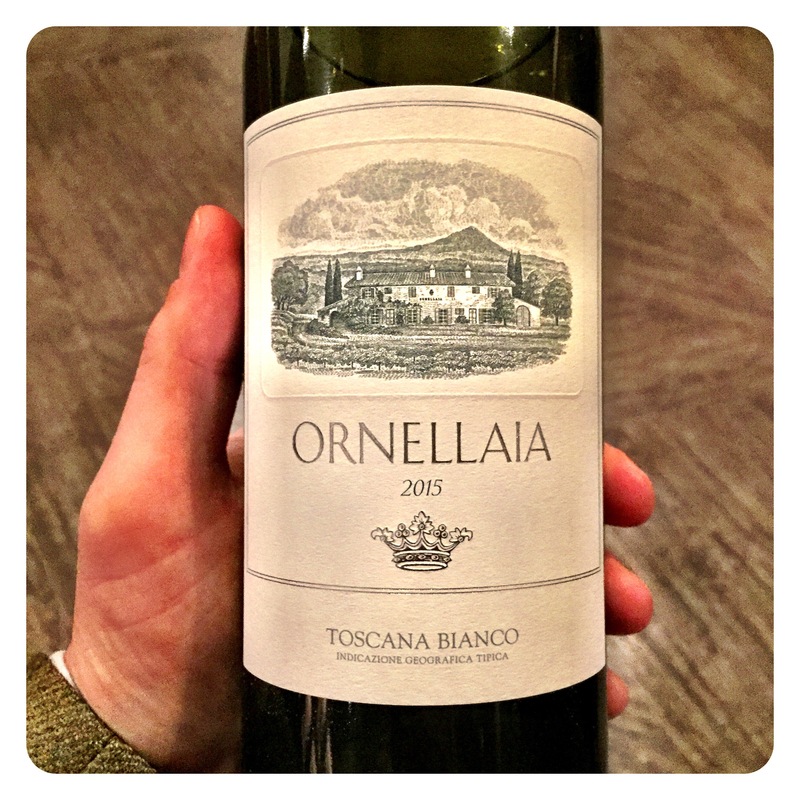 While longer aged Brunello’s and Barolo’s are still some way off being released, 2018 is the year for a whole long awaited tranche of 2015 Tuscan gems from Sassicaia to Ornellaia, Tignanello to Solaia. The release of the 2015 vintage of Sassicaia from Tenuta San Guido captures the essence of this truly unique vine growing terroir, showcasing generous, refined black fruit aromas, power and balance, together with beautiful freshness and elegance. 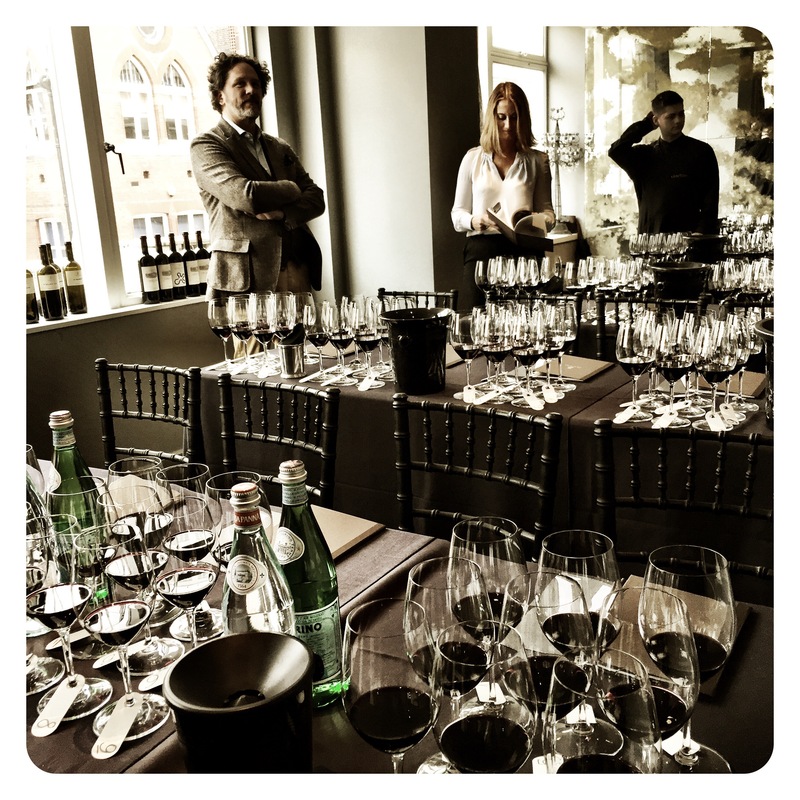 There has been much excitement about 2015 in Tuscany which the estate of Tenuta San Guido confidently compares to the very famous 1985 vintage. Both shared similar climatic conditions – a mild winter that was followed by heavy rains in the spring and a hot summer, with higher than average temperatures in June and July, resulting in very healthy vineyards and excellent ripening across all varietals. 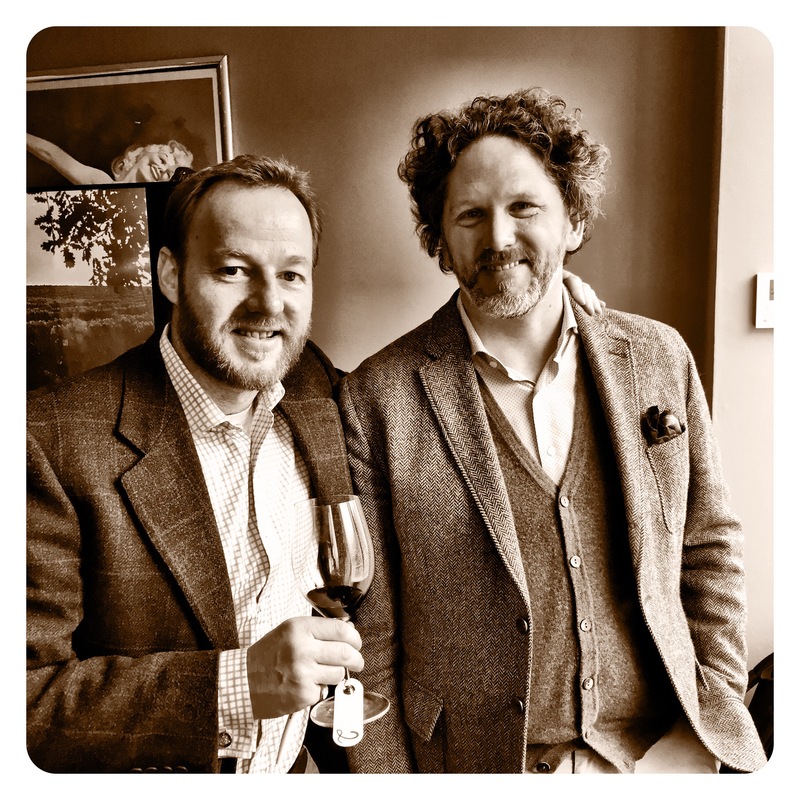 Tenuta San Guido has created what James Suckling calls “potentially one of the best Sassicaia’s in decades”, awarding it 98/100 points in his most recent tasting report. Antonio Galloni’s early Bolgheri reports for Vinous, confirms that the “warm, dry growing season produced generous, highly expressive wines.” Collectors and connoisseurs of Italian Super Tuscan blends are in for a very big treat this vintage. Tenuta San Guido Le Difese 2016, IGT Toscana, 13.5% Abv. Made up of its usual blend of 30% Sangiovese and 70% Cabernet Sauvignon, this is Sassicaia’s answer to an earlier drinking wine. Deliciously bright and inviting, the nose is intensely aromatic with spring violets, cherry blossom, dried rose petals and a wonderful melange of raspberry, crushed red cherries and salty red liquorice. Crunchy and crystalline, the palate shows velvety soft chalky tannins, mouth wateringly fresh acids, beautiful purity and a corresponding amount of verve and vigour. One wonders what else you could possible hope for from a classy little wine like this. Drink from release and for 10+ years if well cellared. 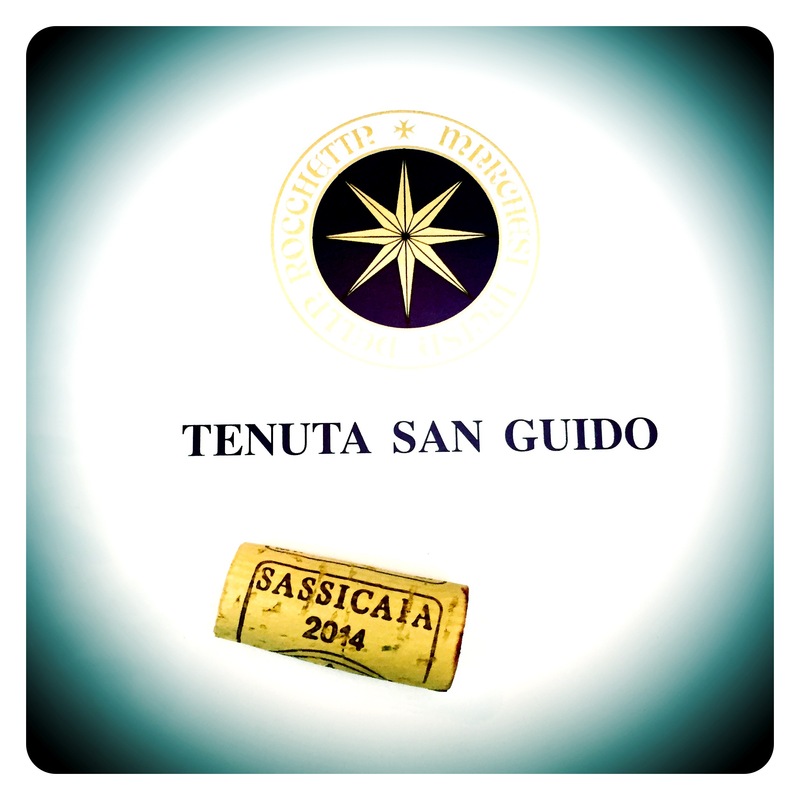 Tenuta San Guido Guidalberto 2016, IGT Toscana, 14% Abv. Tenuta San Guido Sassicaia 2015, DOC Bolgheri Sassicaia, Toscana, 14% Abv. 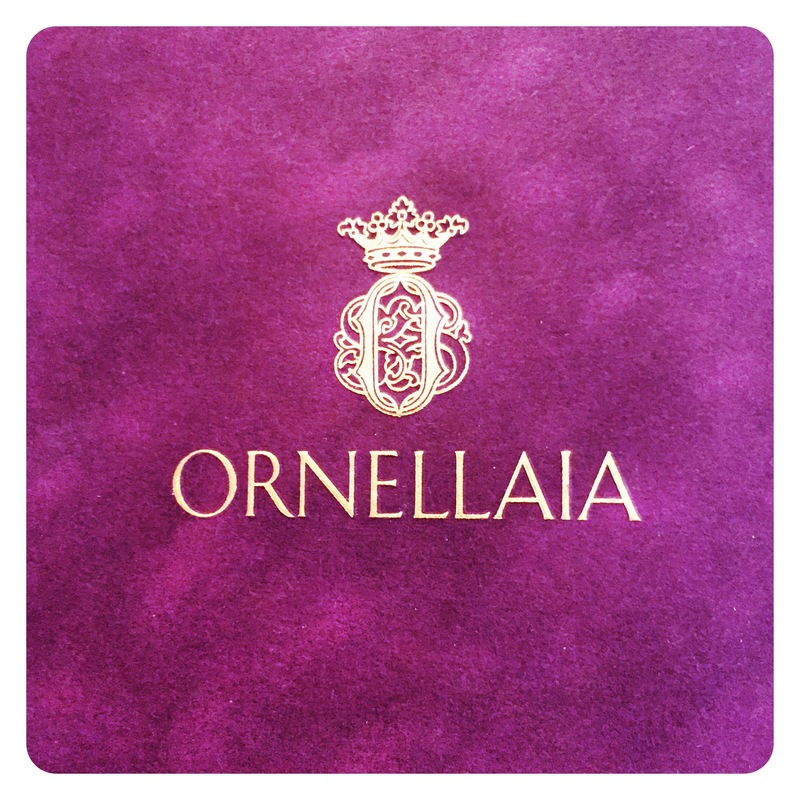 I have always been a big lover of the exceptional wines of Ornellaia. 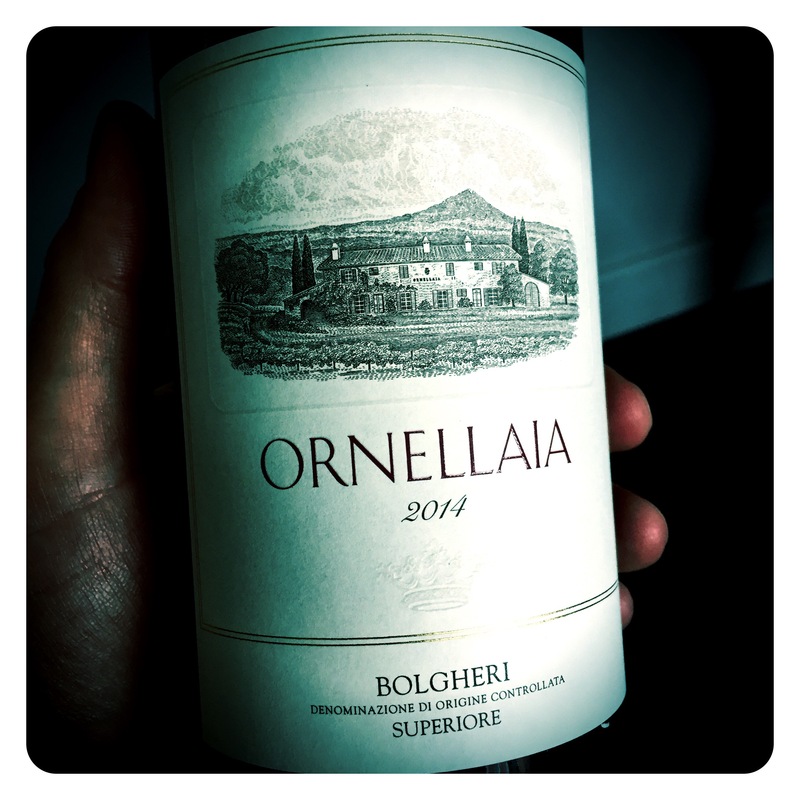 Their reds offer such delicious opulence, intensity and complexity in youth and with age, while their resurrected whites have titillated the fine wine market and earned this beautiful Bolgheri estate a host of new converts. I guess for me, it all started in 2010 when I bought the new recreation of a Bolgheri white classic under the Poggio alle Gazze label. 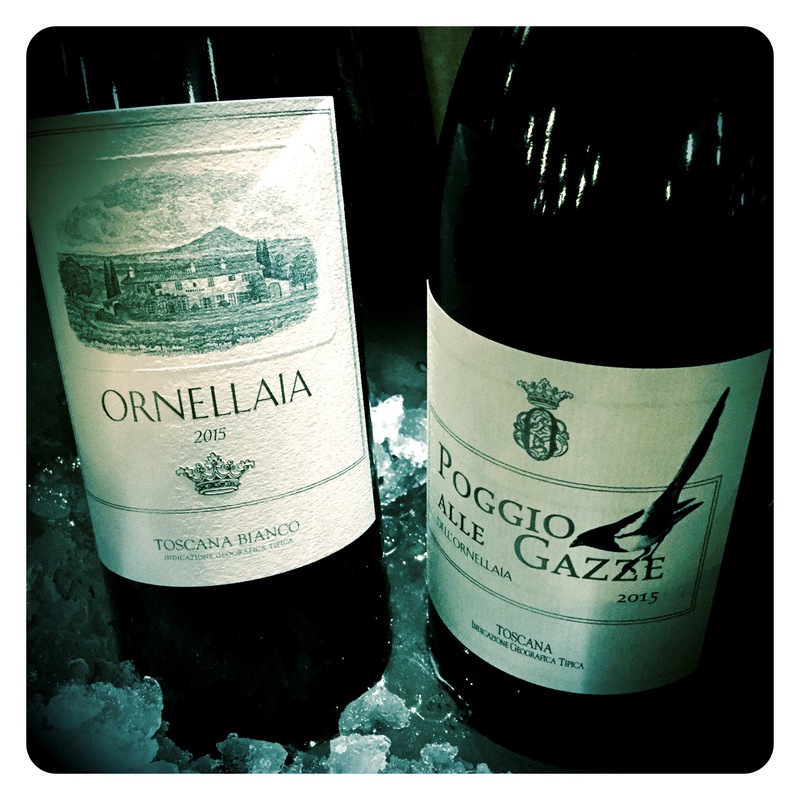 Usually a Sauvignon Blanc, Viognier, Petit Manseng and Vermentino blend, the Poggio label acted as a laboratory for the estate to find and vinify the finest white wine parcels that demonstrate their capacity to express the unique character of Ornellaia’s terroir. 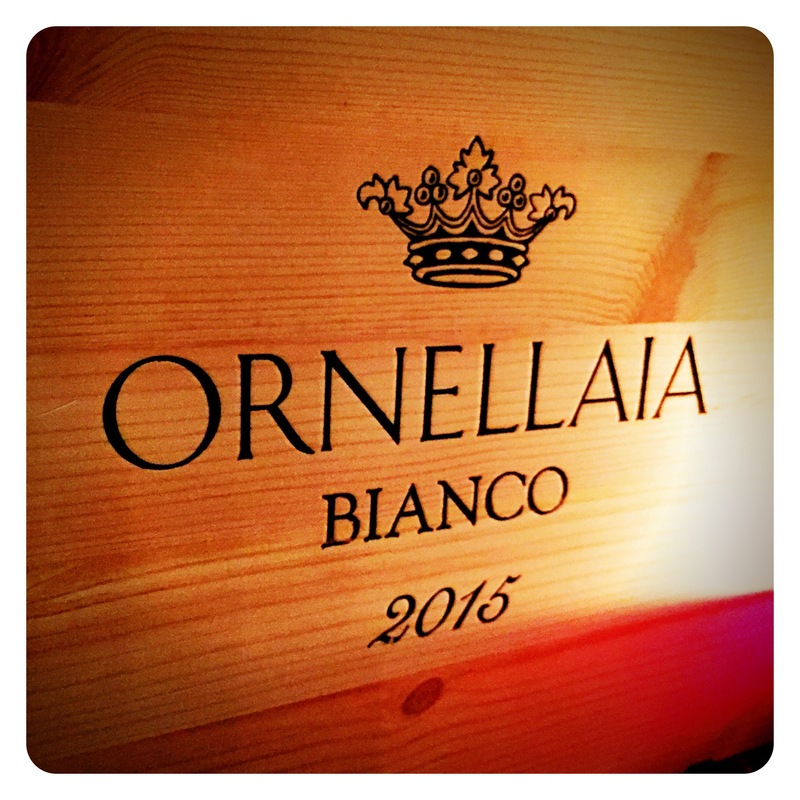 In 2013, winemaker Axel Heinz felt confident enough to select parcels of Sauvignon Blanc and Viognier to create the estate’s first Ornellaia bianco. 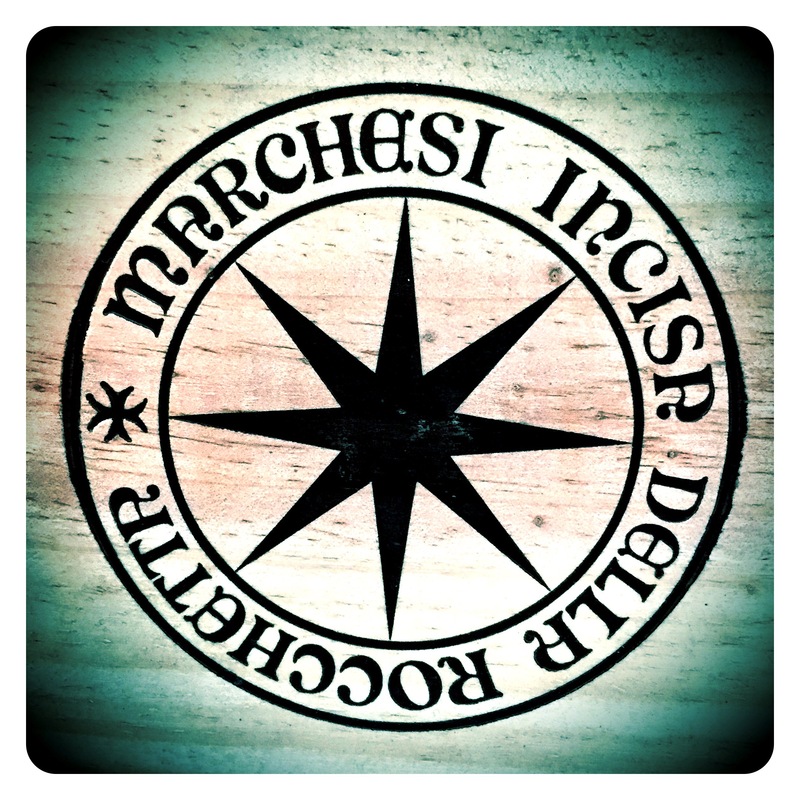 A 70/30 blend led by Sauvignon Blanc, this wine birthed a new unicorn wine in Italy and the demand has grown ever since. 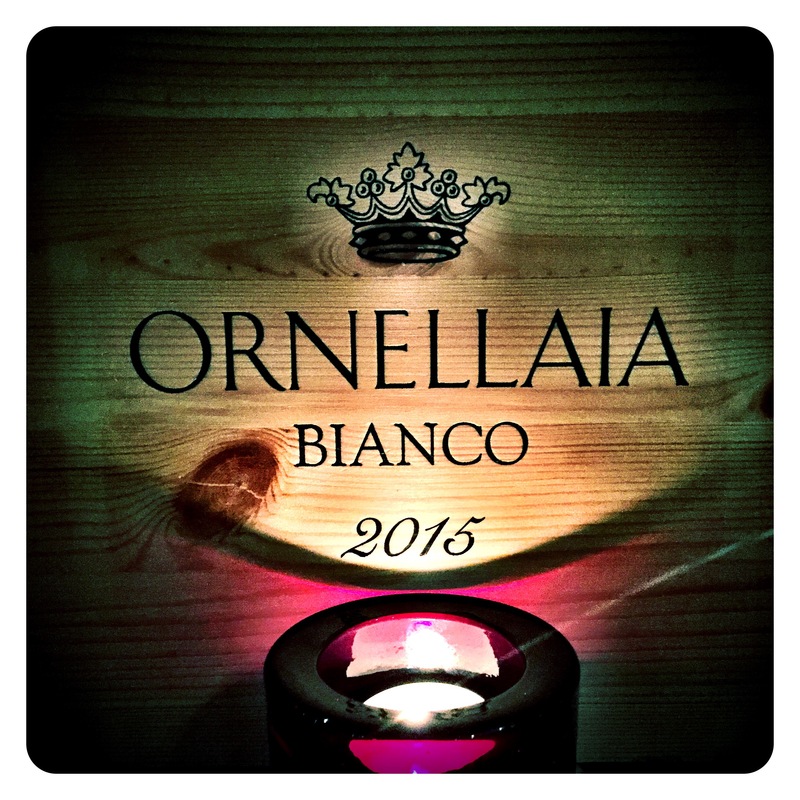 In the summer of 2017, retailers, including myself, were inundated with allocation requests from wine suppliers to super yachts on the Med for Ornellaia Bianco, the oligarchs chosen summer wine of choice. Of course this phenomena was a simple reflection of absolute scarcity and sublime quality, not marketing prowess. But needless to say, the birth of the 2015 vintage was highly anticipated. 2015 was a text book vintage after a standard winter. July proved to be very hot and dry with temperatures over 30 degrees C every day of the month. With fears of an early, problematic vintage rising, rain arrived on the 10th August to unblock ripening and healthy white grapes were eventually harvested in the last week of August. 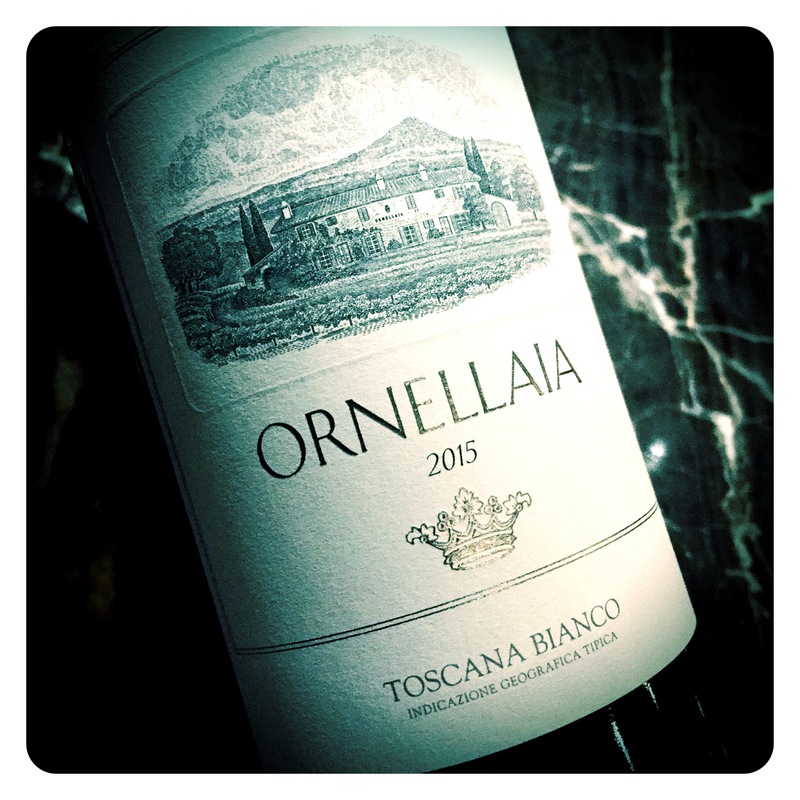 Ornellaia Bianco 2015, IGT Toscana, Bolgheri, 13.5 Abv. The produce of north facing vineyards planted on sandy clay-rich soils, the 2015 harvest represents an almost perfect vintage. The wine shows a defined mineral laden expression, with crushed granite and wet river pebbles, and plenty of black currant leaf, tart gooseberry, green apple and tart pineapple pastille fruit precision. There are also ample herbal notes punctuated by saffron, dried mint leaf and baking herb spices. The palate is taught and crisp with intense concentration of waxy green apples, cassis, greengage, and boiled green apple bon bons with just an ever so slight lick of honey. The finish is bold, bright and beautifully saline, leaving the wine to impose a thoroughly mineral, “Pouilly Fume’esque” minerality footprint. At 100% Sauvignon Blanc in this vintage, there are ample reminders of the finest Bordeaux whites, which suggests this vintage will age comfortably for 12 to 15+ years. 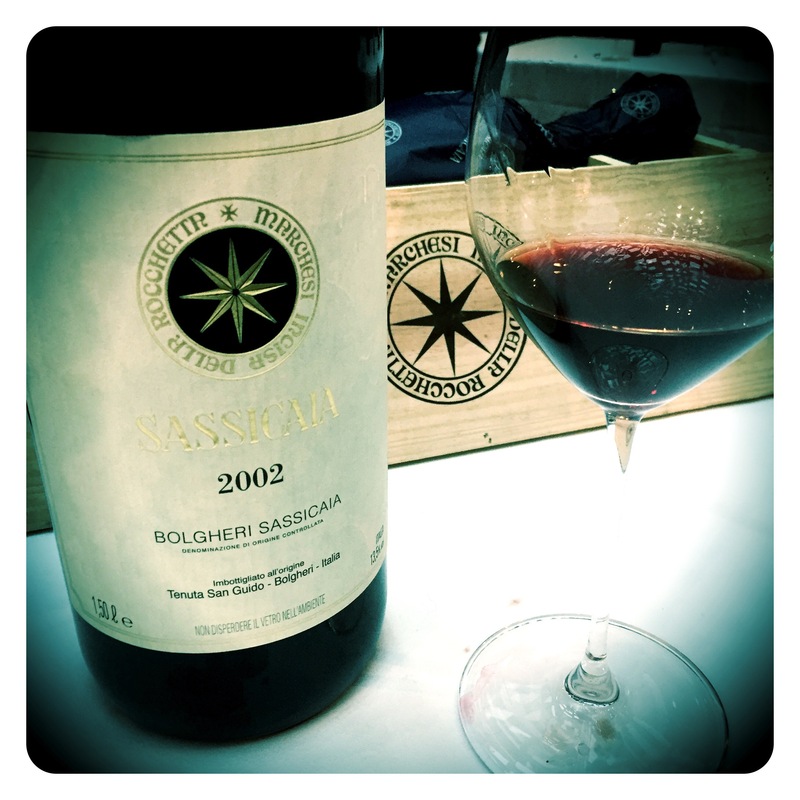 Over the past decade, the Sassicaia Bolgheri estate has done a sterling job cementing its status as a “must buy” fine wine on release. One thing you can be assured of if you pay the opening release price for this wine is that you’ll never find the same vintage on the market, 3 to 6 months later, for cheaper. But how is this achieved year after year? Well, for starters, the wine is always offered at a very reasonable opening release price, or in the case of 2014, at £545 per 6 Under Bond (US$675). Admirably, despite demand growing yearly, this release price has remained nearly unchanged for 2 to 3 years. This modesty and “un-greedy” positioning has found great resonance with fine wine consumers and earned the estate a solid amount of continued loyalty. 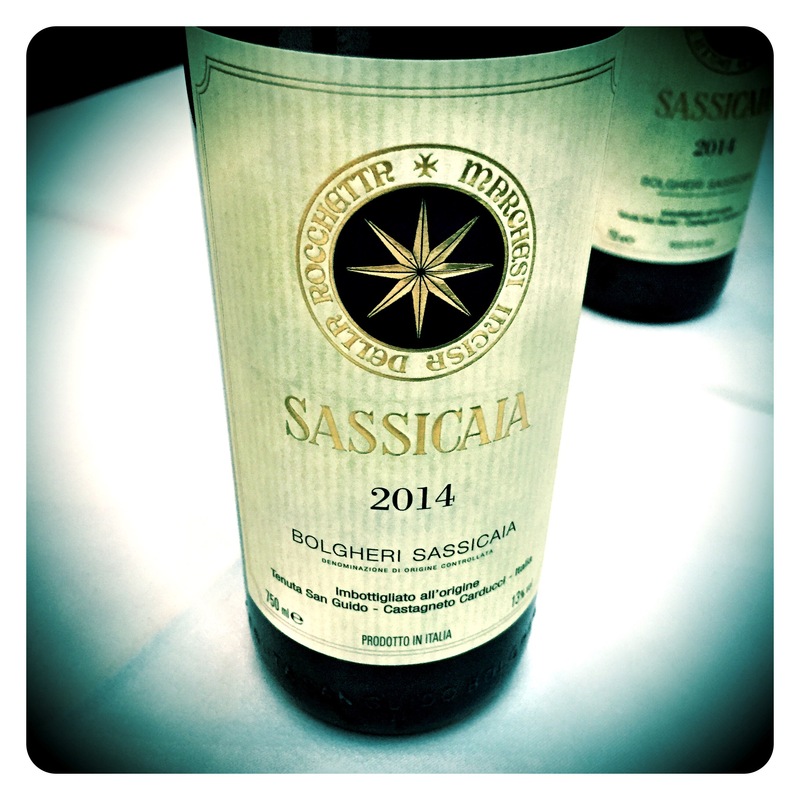 After the spectacular 2013 release, the 2014 was always going to have a tough act to follow and was characterised by a late growing cycle with Sassicaia’s last grapes only being harvested on the 31st of October, and was generally considered to be a difficult vintage, along side the likes of 2005, 2004, 1999, 1998 and 1988…(challenging years which all scored 93/100 points or below). 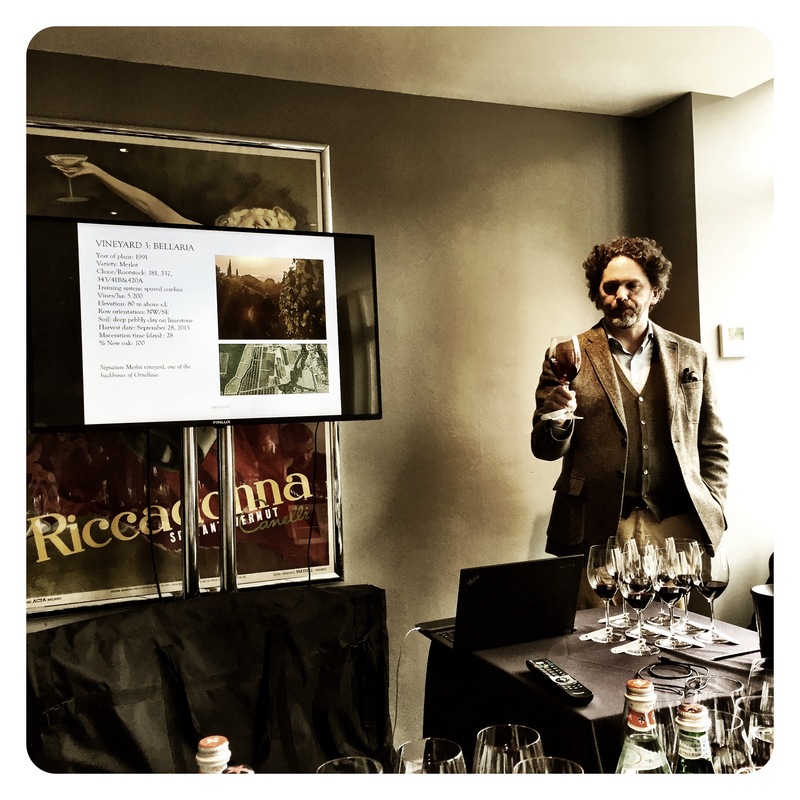 Recent tastings of some of the above vintages reveals some of Sassicaia’s prettiest wines with 1988 often touted by the Marchesi as possibly a finer vintage than even the mythical 100 point 1985. And what not to love about the dense, powerful 2004 or the elegant, finesse laden 2005. This all bodes very well for the 2014. 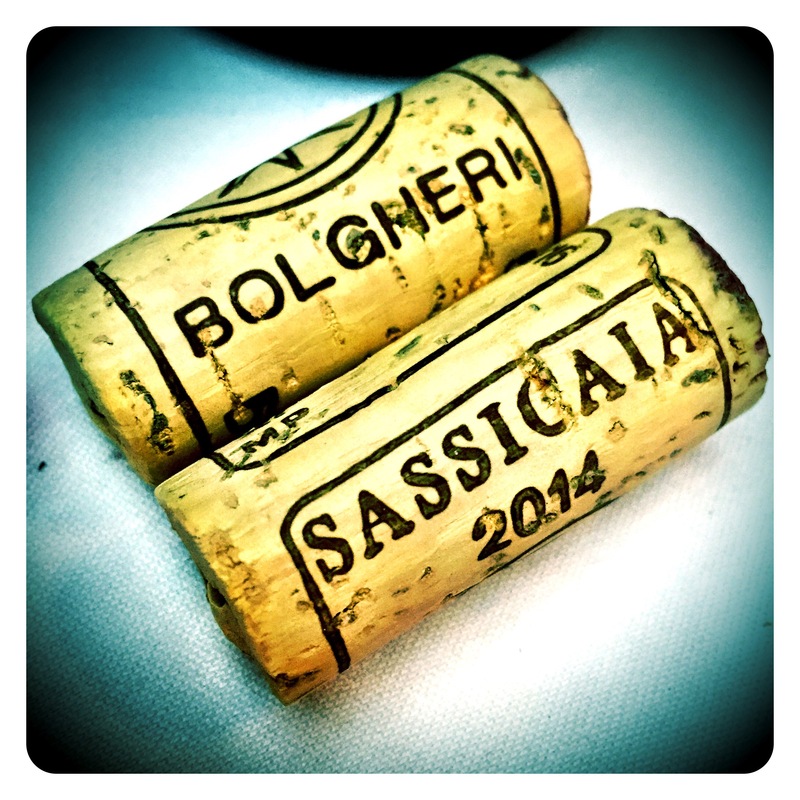 Tasting the Sassicaia 2002 from Magnum along side the 2014. 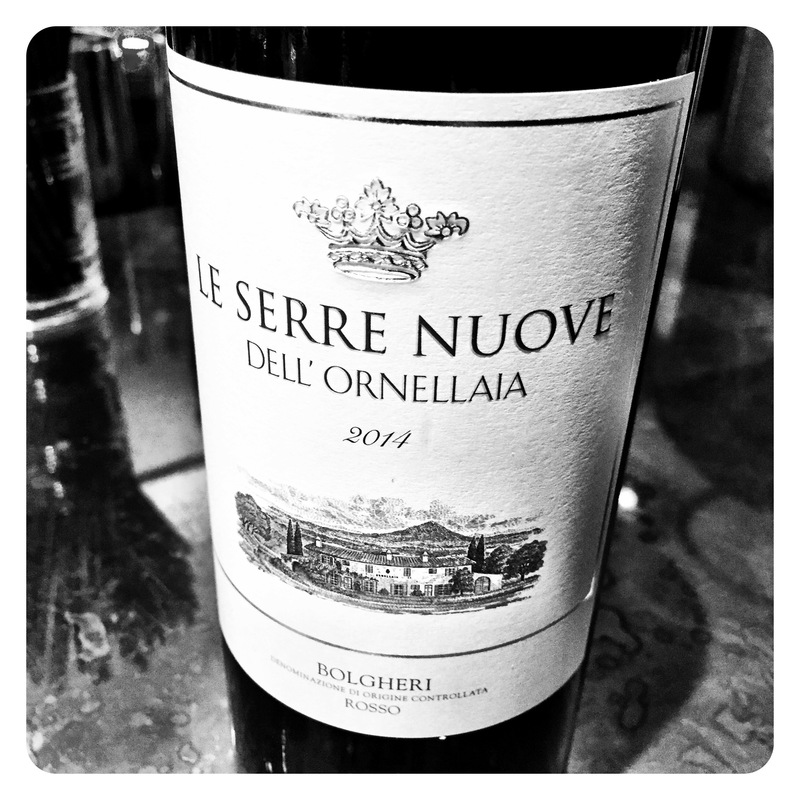 The 2002 from a “difficult” vintage was once regarded as the ultimate “restaurant vintage”.